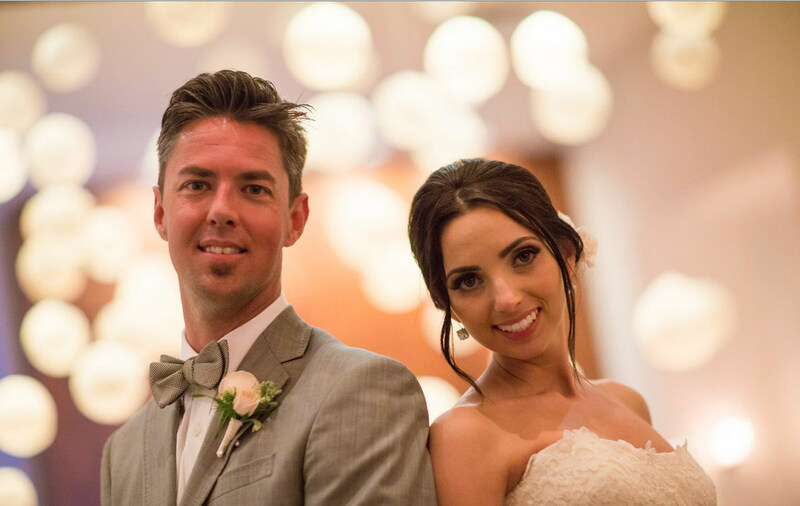 Your wedding is one of the most important days of your life, so it's important to mark the moment with gorgeous wedding photographs. 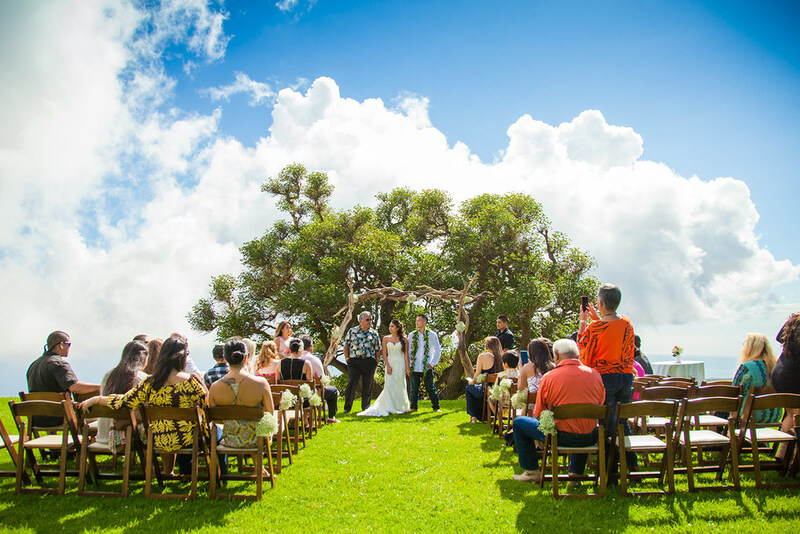 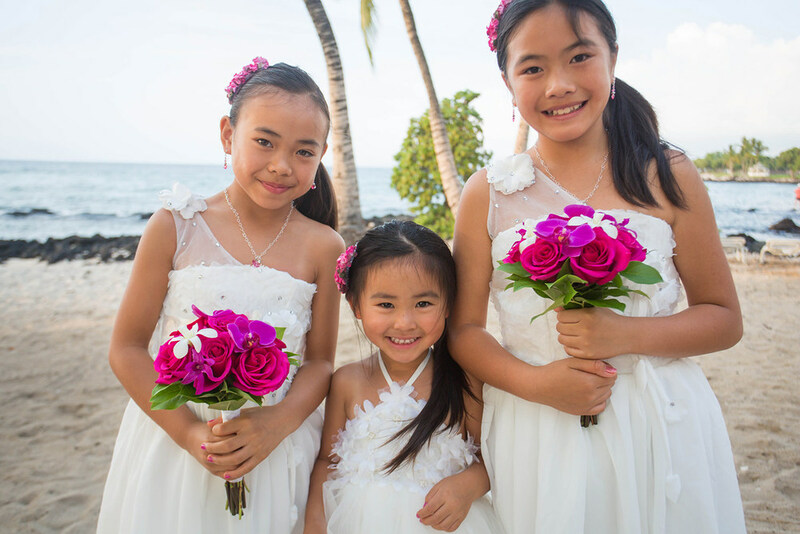 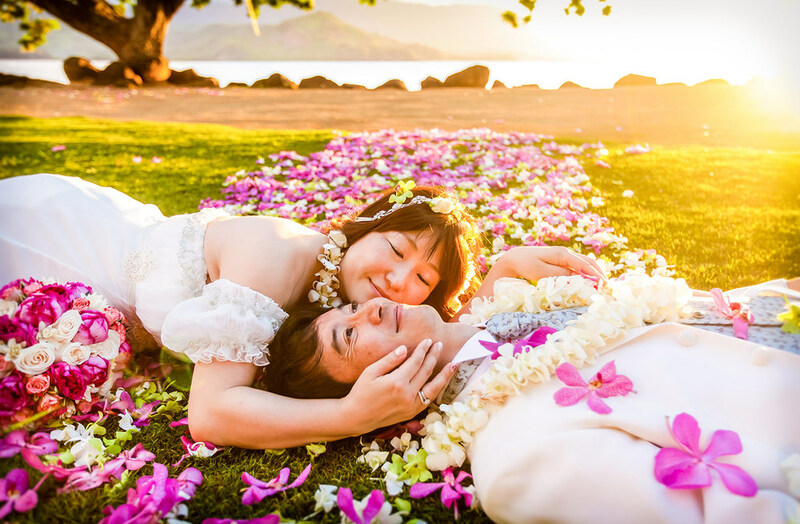 At Pacific Dream Photography, we offer elegant and unique wedding photography services across Hawaii (Maui, Big Island, Oahu and Kauai) and California. 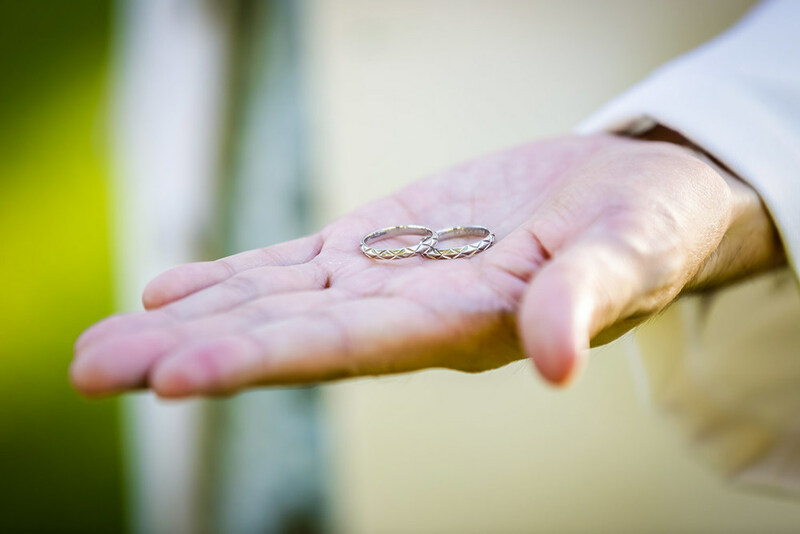 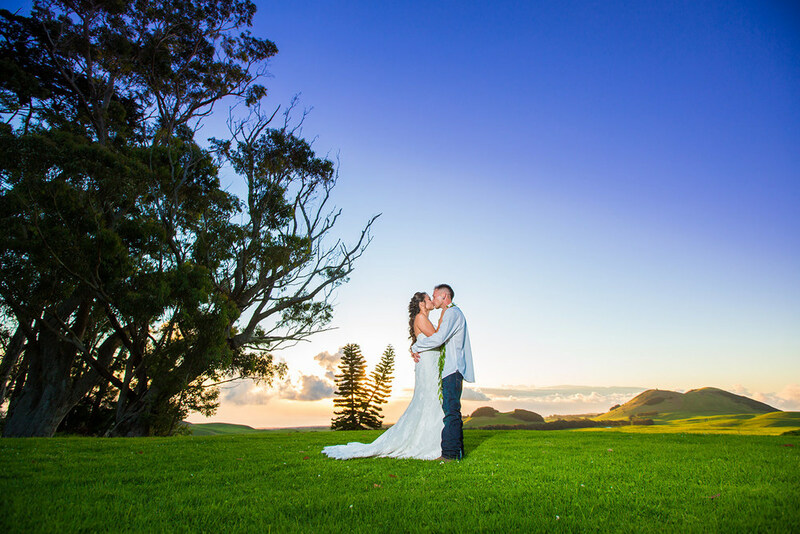 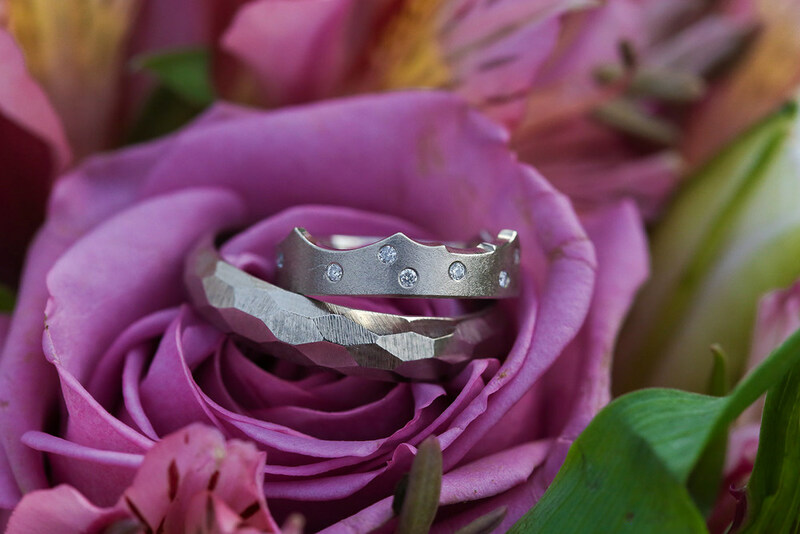 We have skilled and artful photographers that can capture your big day with the care and creativity that it deserves. 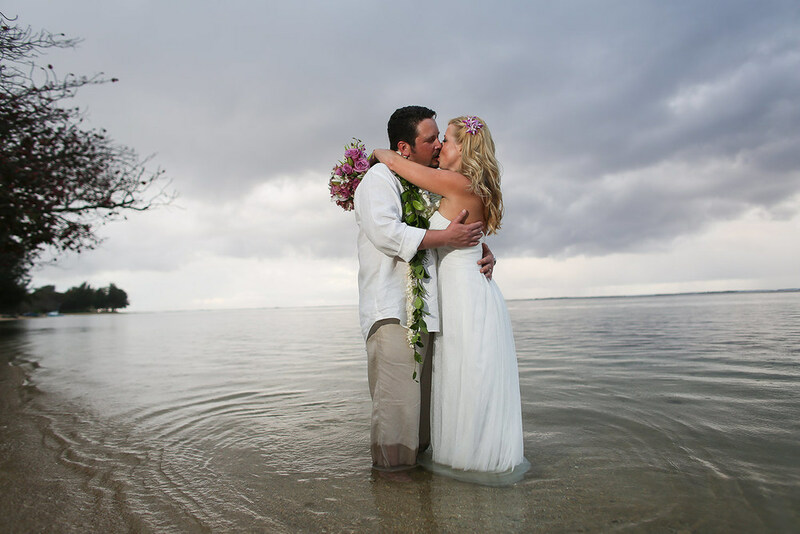 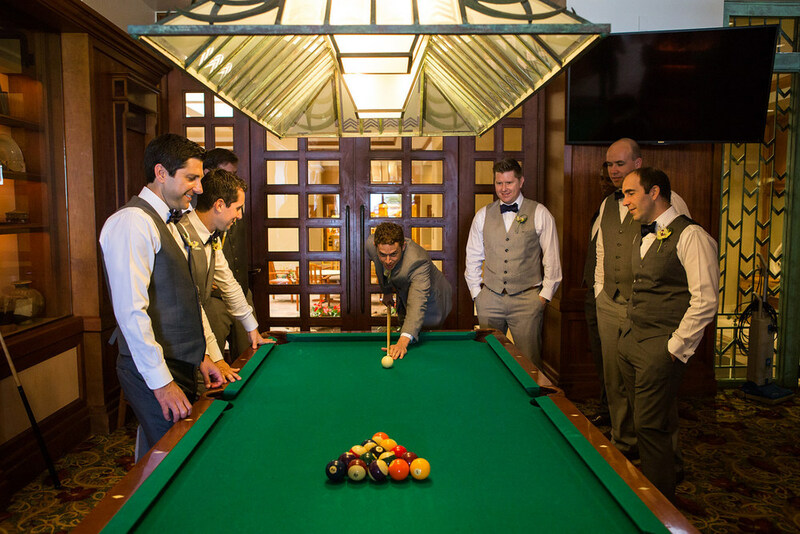 "My husband and I hired Pacific Dream Photography for our wedding at the St. Regis and they were amazing. 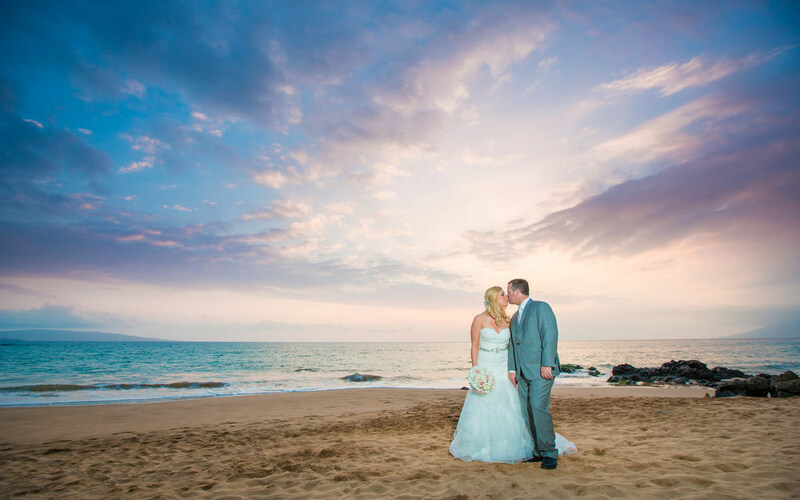 The photographers have great vision and our photos turned out beautifully. 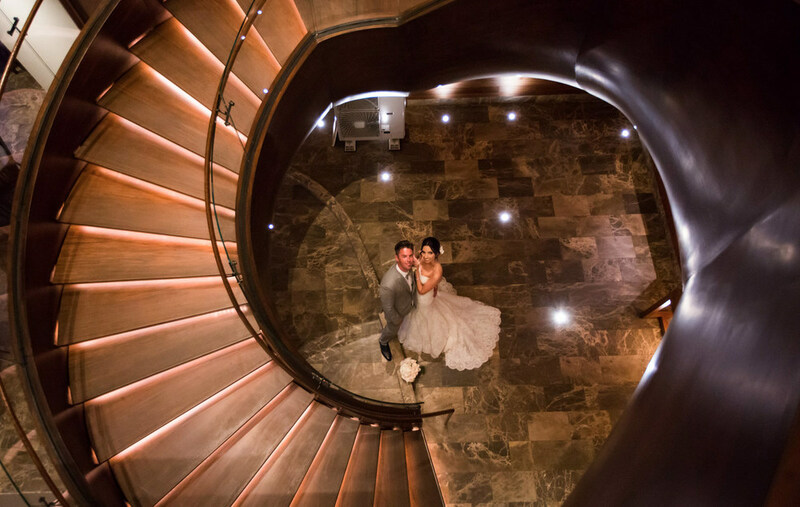 Highly recommended for capturing all your special moments."